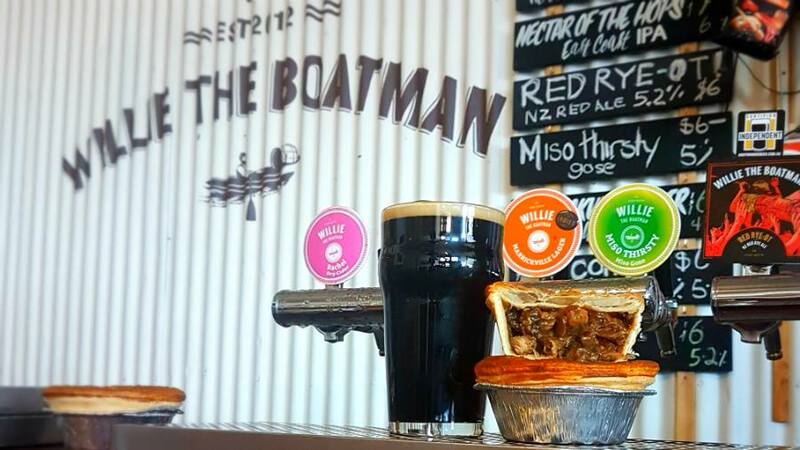 Shepherd’s Artisan Bakehouse has teamed up with craft brewer Willie the Boatman to create a limited edition Beef & Beer Pie this month. 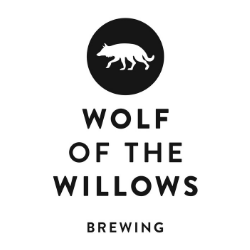 They’ll be selling it in a Pop-Up Pie Shop at Willie’s St Peter’s Brewery across Father’s Day weekend. 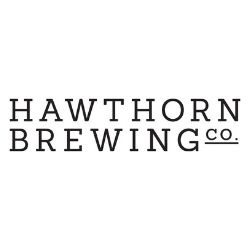 Join them for beers, pies and enjoy a great afternoon with your old man!